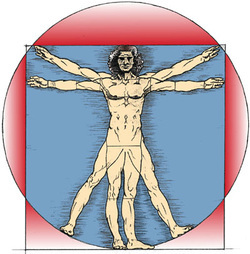 The human body is designed as a balanced unit and when this balance is upset, function decreases and symptoms begin. The imbalance may be from physical, chemical, and/or emotional causes. Here at Southwest Family Chiropractic, we assist you in regaining this balance. To accomplish this goal we utilize a variety of tools including: Chiropractic Adjusting, Muscle Stimulation, Ultrasound, Soft Tissue Therapy, Inter-segmental Traction, Exercise Therapy and Nutritional Supplementation. 3538 Jamieson Ave @ the corner of Oleatha Ave. The office can be reached @ 314.647.5047. Please come back frequently as this site will continue to expand!